Idaho's Old Penitentiary operated for over a hundred years before it closed its doors in 1973. 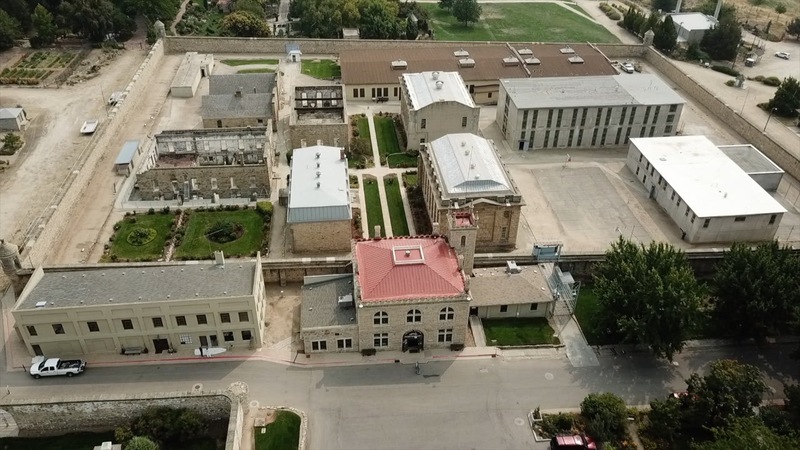 The Idaho State Historical Society maintains the property and has teamed up with Big River Paranormal to answer one question... Is Idaho's Old Penitentiary haunted? 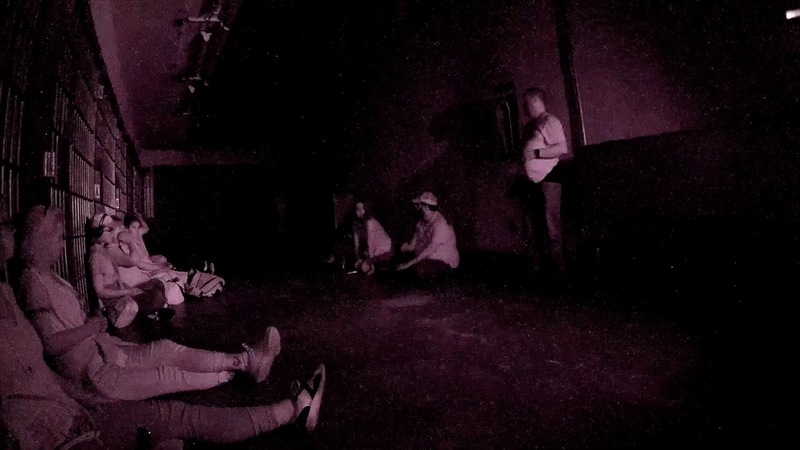 Big River Paranormal hosts several ghost hunting expectations of the Idaho Old Penitentiary each year... The cost is $35 and all proceeds go to The Idaho State Historical Society. More information can be found here.